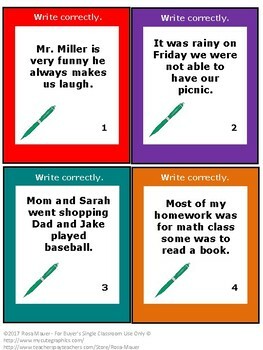 Free task cards: Students are to write each run-on sentence correctly. 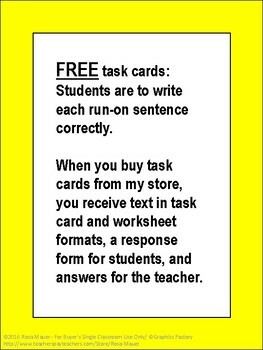 When you buy task cards from my store, you receive text in task card and worksheet formats, a response form for students, and answers for the teacher. 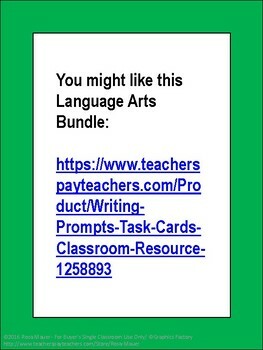 Save money and time when you buy bundled products from Rosa Mauer's Tpt Store. 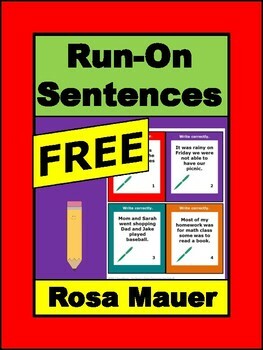 Click here to view all of the bundles at Rosa Mauer's store.